If you are a researcher or a science student who just entered in this field must need few lab notebooks to record your primary information. 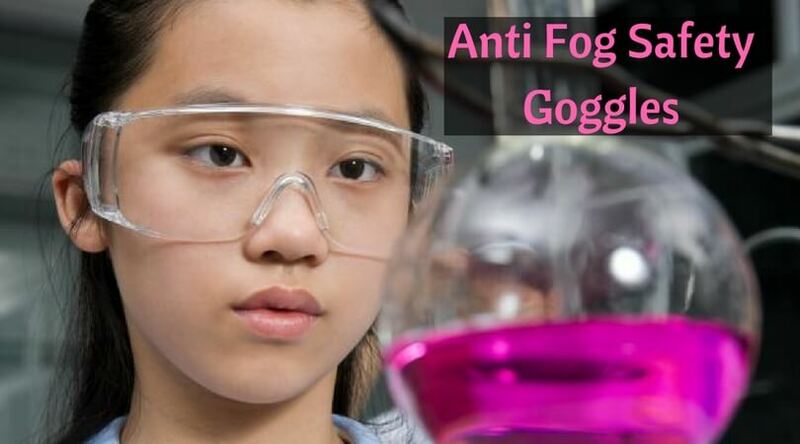 As a researcher or a student, we need to present our hypothesis, experiments initial analysis or interpretation of all the projects and experiments we do, and for that, we have to take help for such notebooks. These books are different than the other books. Mostly every chemistry lab notebooks include grid graph pages for the drawing purposes. Also, they offer the best quality papers and robust, durable binding. 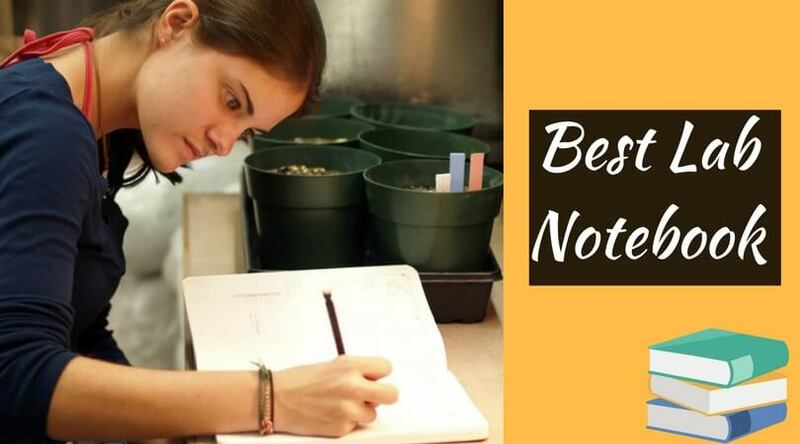 In this article, I am going to review some of the best scientific lab notebooks for you. You can read about them and choose the best one for you. This book comes with the 100 carbonless pages. Actually, there are 200 pages because each page contains a self-copying page underneath. Whether you prefer spiral bound or paperback, you can get anyone from here as the manufacturer provides both. 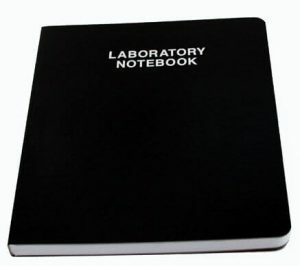 There is no need for carbon sheets between the pages to create duplicates as each of the pages of this laboratory notebook contains self-duplicating page. The copy page is perforated, and because of that feature, it is easy to maintain the book without tearing it apart. The original page stays in the notebook, but the other one, the copying page can be tear apart. Thus, one can quickly make a copy and also submit it. The size of the graph paper is ¼ inches which are perfect and more than sufficient or any scientific lab book. The pages of the notebook are bright white so that the user can get better clarity. The consecutive page numbers appear on the notebook for the easy indexing. There is also a separate page for the logs and index. 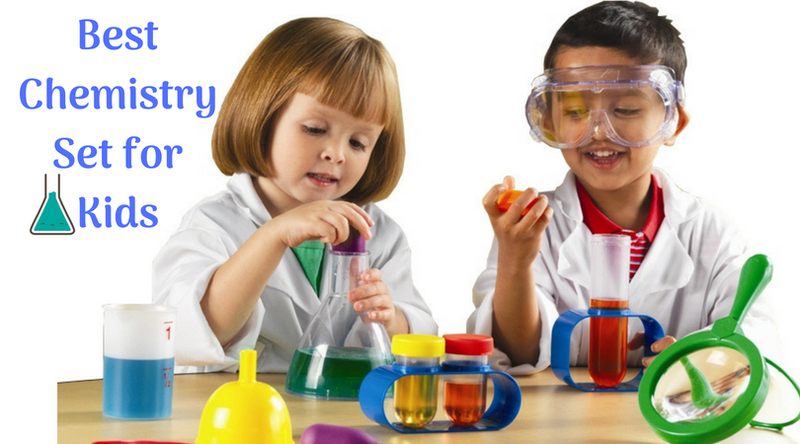 Each page contains a table on the top in which you can write your name, lab partner’s name, course no., experiment title, no. of the experiment, and date. There is a signature column at the bottom of the page. 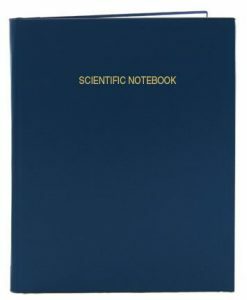 If you select the spiral bound book, then you will find that the coiled cord is durable enough to protect this scientific lab notebook. Both the side covers are laminated with the durable hardcover material to protect the book from both – the front and the back side. Not only for engineering, this book can be used for the microbiology class also. 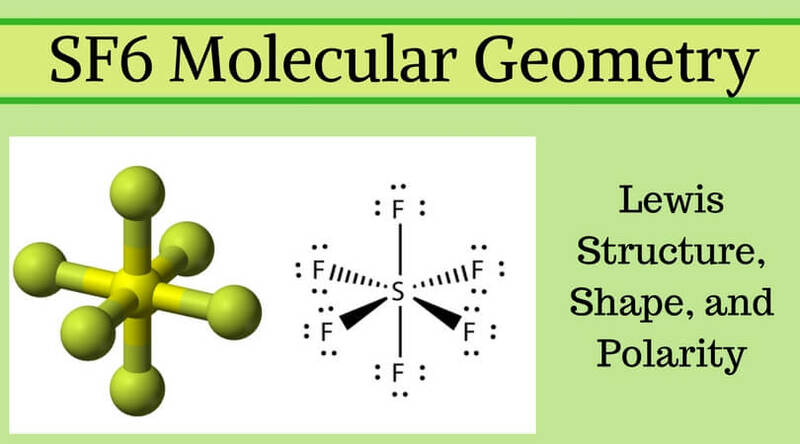 The use is versatile as it can be used in algebra, geometry, and even economics. It contains thick, durable back and front covers. The pages are also long lasting as the binding is sewn with a sturdy material. The inside papers of this Marble cover composition book include class schedule page, contact list, multiplication tables, and the conversion tables. The graph ruled papers are bright white and bright for better results. 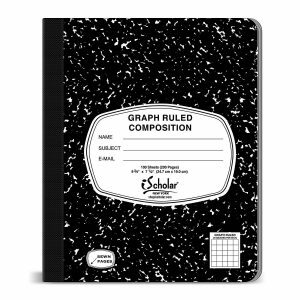 This 100 pages composition lab notebook comes with the black marble cover and the size of 9.75 x 7.5 inches. The graphs are also ruled 5 x 5 graphs ruled. The manufacturer provides urgent deliveries. So, if you need it urgently and do not want to wait, order this composition lab notebook and get the decent product at the fair price. The electronic book contains 168 pages with the 0.25 inches grid format. The front cover of the notebook comes in different colors like black, blue, burgundy, green, and red. There are also two different sizes available. There are many options available. The manufacturer provides books containing 96 pages, 168 and 240 pages, as well as a thick notebook of 312 pages. It is professionally bound with the Smyth sewn. As a user, we can keep it wide open comfortably on the table for the ease of writing. Even the paper is acid-free and tamper-evident. There is a 6mm grid format with archival quality. The book contains a user data page, a documentation guidelines page, and a content table page. Whether you want to take notes or draw, this can become your perfect choice. 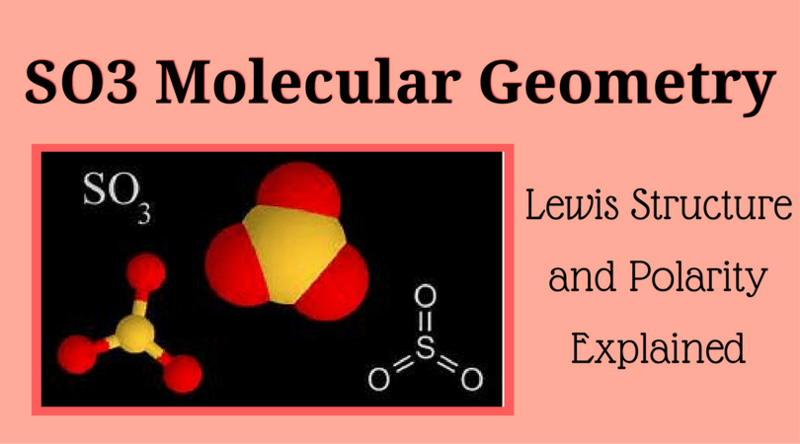 With all the essential elements, this book is undoubtedly reliable and easy to use. Many professionals and company researchers also prefer to use this book on a daily basis. 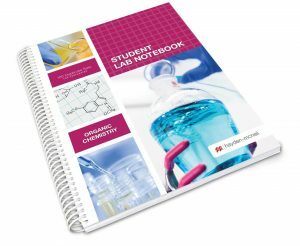 If you want a variety of colors for your favorite lab notebook, then you will not be disappointed buying this book I am talking about! It comes in six different colors such as black, blue, burgundy, green, matte black, and red. Also, there is two options for 96 pages and 192 pages book. This book is a 4×4 grid laboratory notebook. The pages of the book are Smyth sewn and so provide strong protection because of that permanent lock stitch. It is flush trimmed cover, and the corners of the book are rounded. All the pages are numbered and include signature blocks. The pages are printed on both sides of the book – front and back. Also, they are made of 60-pound acid-free archival paper. Unlike the other chemistry notebooks, it contains issuance page and instruction page. There are also few pages to note down the table of contents. Paper requires genuinely high quality when it comes to chemistry. The pages of this scientific notebook save you from the ordinary recycled low-quality paper. You can also use fountain pens over these pages, and they will not leak on the backside of the page. This electronic notebook has 100 carbonless copying or duplicated sets which are also correctly numbered. That means there are the original pages and then the duplicate ones after that. The user doesn’t need a carbon paper to copy the text or drawings. When he/she writes something on the original paper, it automatically duplicates on the carbonless duplicate sets. The front and back cover is fully laminated with a fantastic, colorful design. 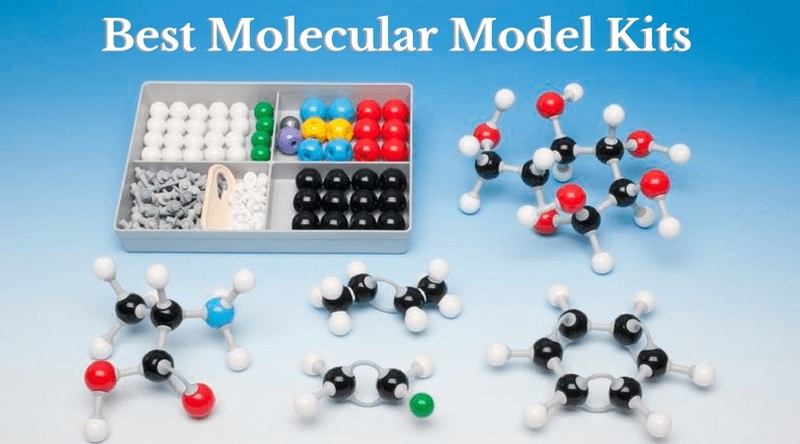 It also contains the periodic table, table of contents, and guidelines regarding how to keep a chemistry lab notebook. The notebook’s binding is spiral, and the original pages are perforated. Because of this plastic coil spiral binding, the book can be kept flat on the bench. 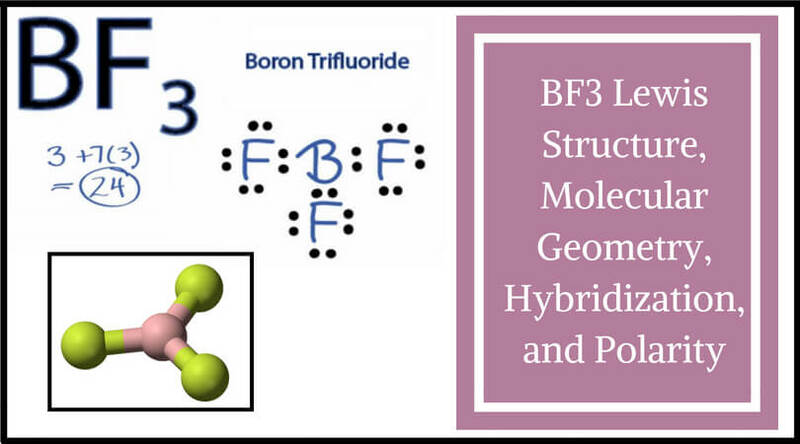 The cover page also includes many references like some abbreviations of substituents, some information regarding common solvents, and useful equations related to acidity. There is also a mass spectral interpretation guide. 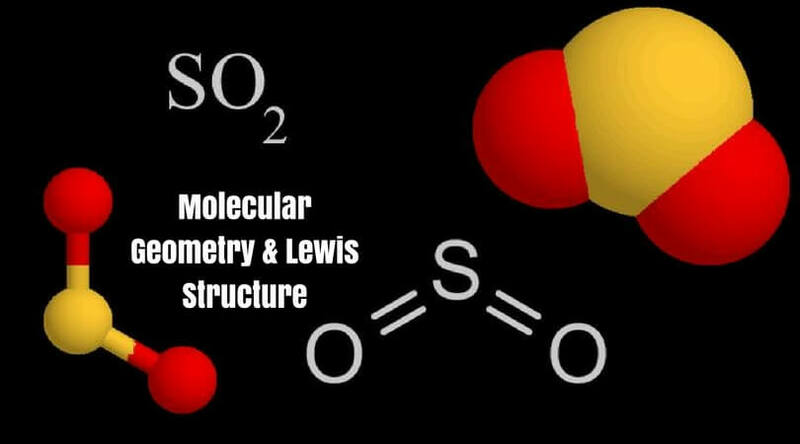 And, the equation related to acidity is also there for better understandings. Apart from that, the back cover can fold itself over the pages we want to use. This thing is beneficial as it prevents paper cuts and bleeds through between sets. I highly recommend this item. Try it once and decide on your own. 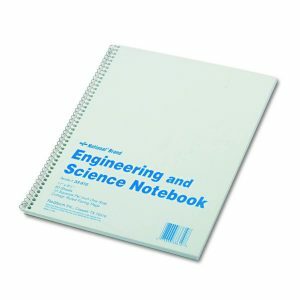 This item is the best electronic lab notebook and way too cheap so that every student can afford it. It has a rigid cover and wire binding which helps it to stay safe even the user uses it roughly. The paper quality is bright white with the blue ruling for the clarity of writing and drawings in the class. We can also use this book for the subjects which are not for engineering. It comes with the 10×10 Quad paper on the left side and writing area on the right side to solve every purpose. There are four options available from which you can choose one according to your needs. You can either buy 1 pack, 4 or 6 packs or just purchase a book of 60 sheets. The pages are also college ruled bound with the spiral binding to provide strength to the book. If you don’t trust my words, then read reviews and order today as the price of this book is also very nominal. 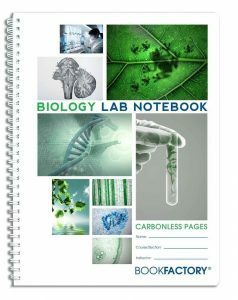 This lab notebook offers the grid pages and durable translucent cover. There are many options regarding the sizes, sheets, and cover designs. You can get the notebook which requires 25, 50, 75, 100, 150 or 200 pages with the standard or carbonless paper materials. 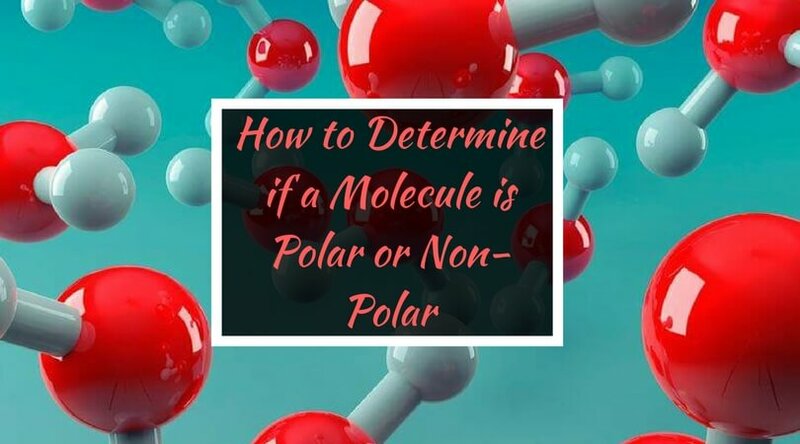 There are some subjects written on the front cover for the easy differentiation for the user like Biology, Microbiology, Life science, Physical science, Physics, and general Student’s notebook. It contains the wire – O binding so that the user can keep the book wide open and flat for smooth writing. Each book contains 2 fully formatted pages – the original one and the sheet of copy. The copy page is numbered identically to the original page. 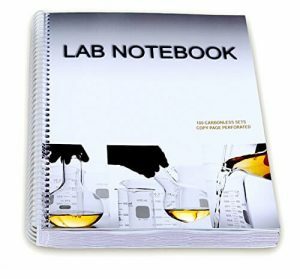 It is carbonless lab notebook, that means there is no need for the external carbon papers to copying the content to the other page. There is 6 mm grid format. Many companies and research institutes use the same book we just talked about. Keep all the crucial data recorded professionally and preserve for years. So don’t waste time and order it NOW! These are the best science books as per my experience and research. 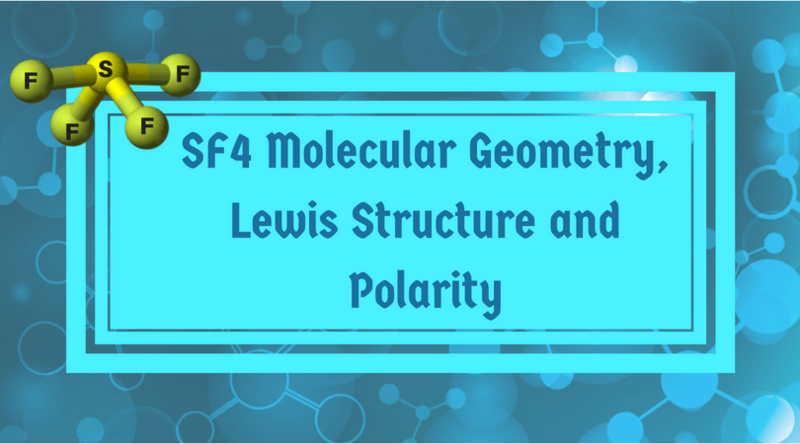 I hope you have found this article useful and all these lab books can help you with all your future projects regarding geometry, chemistry, biology, and lots more. Books are eternal, and the connection of humans and textbooks or notebooks will never faint despite all the computers around the world. So, buy one and keep your writing/reporting skills alive!